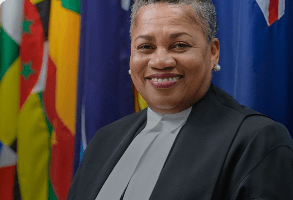 Chief Justice of the Eastern Caribbean Supreme Court Dame Janice M. Pereira, DBE announced Tuesday that they are about to launch an eLitigation portal for administration and delivery of justice to all. Speaking at the opening of the New Law Year for the ECSC, Justice Pereira said the launch of the portal will bring an unheralded level of efficiency and transparency to the court systems in all nine jurisdictions. She explained that they had been searching for some time to find a system that could meet the unique needs of the court as they had outgrown the previous software, which was not web based and did not provide for electronic connectivity between the various courts across the Eastern Caribbean. 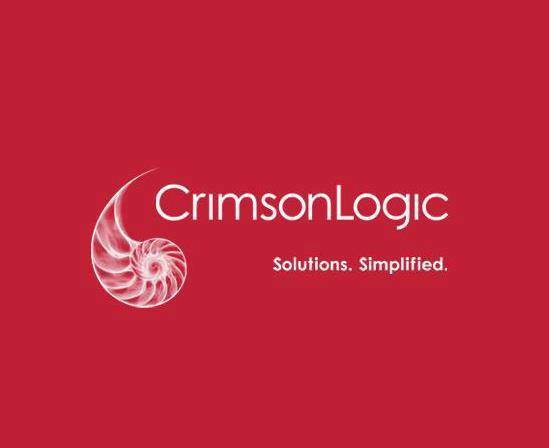 Crimson Logic, an international firm based in Singapore was selected as the provider. The firm for over 30 years has been developing solutions including ejudiciary products which can be tailor-made to the needs of various countries. The chief justice said the new portal will be rolled out first in the courts in St Lucia and then at the ECSC Headquarters. This will be followed by the British Virgin Islands and Anguilla. Roll out will continue until all nine territories are linked. The new portal is expected to drastically reduce and in some cases eliminate the significant costs spent to ship documents across the region via air freight. It will also enable lawyers to upload trial bundles at any time without worry of missing office closing times. They will also be able to search and retrieve documents virtually. Justice responsible for the Montserrat and Antigua & Barbuda jurisdiction, Iain Morley Q.C. said he expects the initial uptake of the new system will bring complete pandemonium but this will settle down after about six months. He encouraged the lawyers to ensure they had email addresses, as this would be the primary way he planned to continue to communicate on court matters. He also said the Montserrat court needed to have its own dedicated broadband supply as there were limitations being on the current Government of Montserrat system. The use of the internet he said, was critical to being able to continue to serve the public even when not physically on island. It is now routine for evidence to be received via Skype and a reliable internet source is needed for this. The portal tag line is ‘ECSC: Serving you on time and online” which was submitted by Mervin Toussaint of the Grenada High Court.